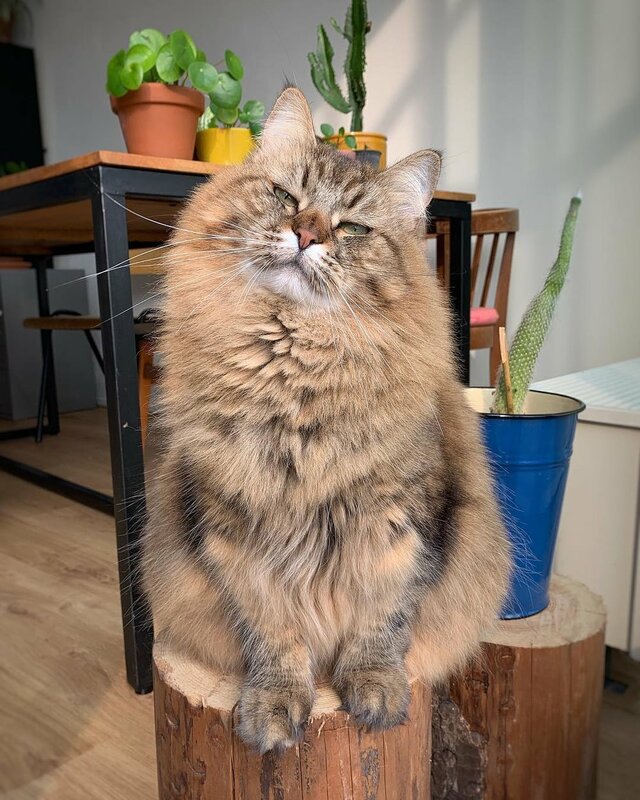 It’s National Pet Day today and we couldn’t be more excited if we tried! 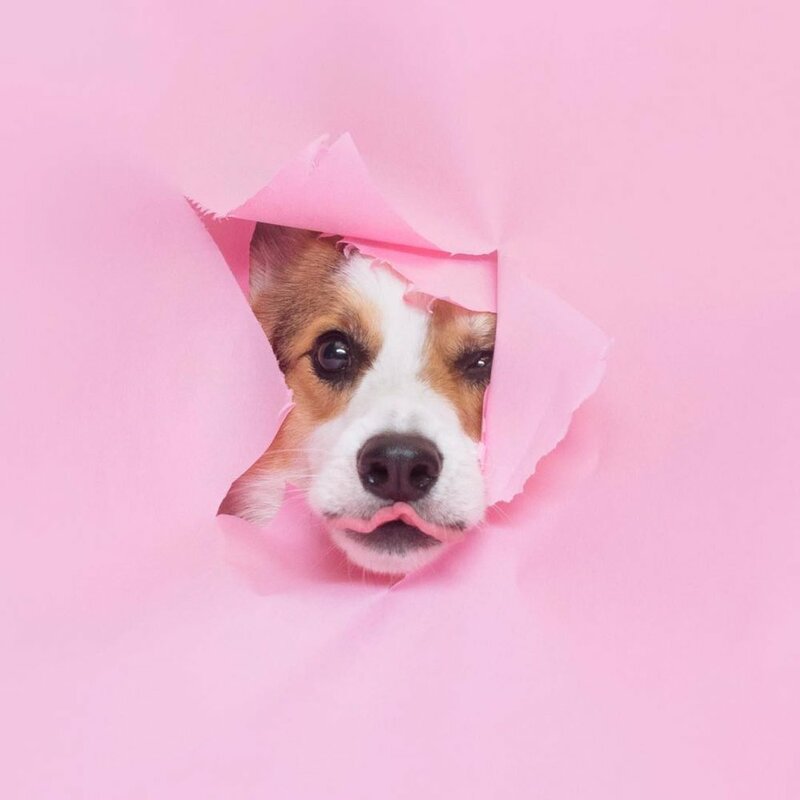 In honour of all the amazing pets in all of our lives, we have compiled some of our fave Insta pets that will melt your heart! First of it’s only right we shout out our very own pets Finley and Scout. These adorable office dogs are giving me the eyes right now as I’m writing this…so I better make it good! These little rascals definitely bring some excitement to the office, whether they are barking at dogs through the window or running around the office creating mischief. It’s never a dull day at Ohh Deer HQ when these two are about! You can check out their Instagram here and remember to look out for their adorable faces on our Instagram too! 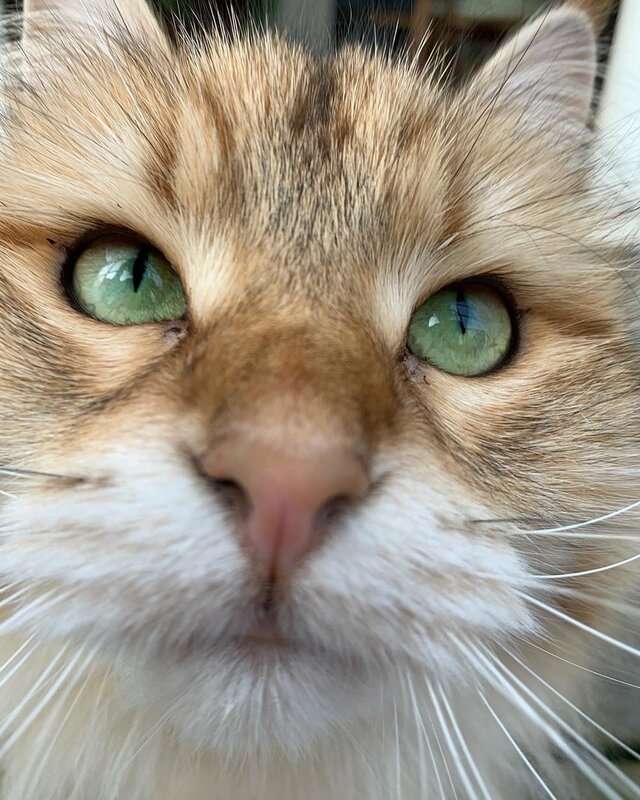 Not a dog person (but really who isn’t a dog person), then we have the purrfect insta account for you. 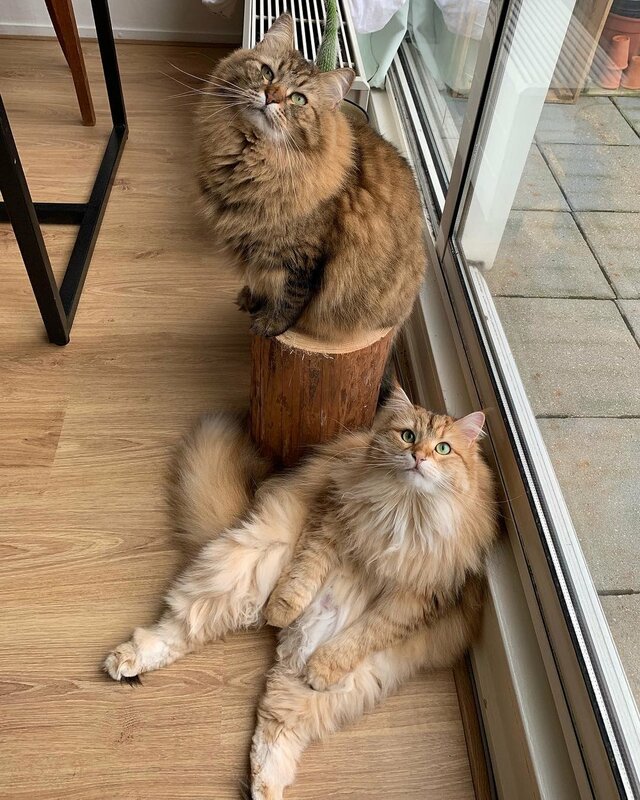 Mies and Moof, the Siberian cats live in Amsterdam and really are living their best life; they are the fluffiest cats you have ever seen and you won’t regret giving their account a cheeky follow. 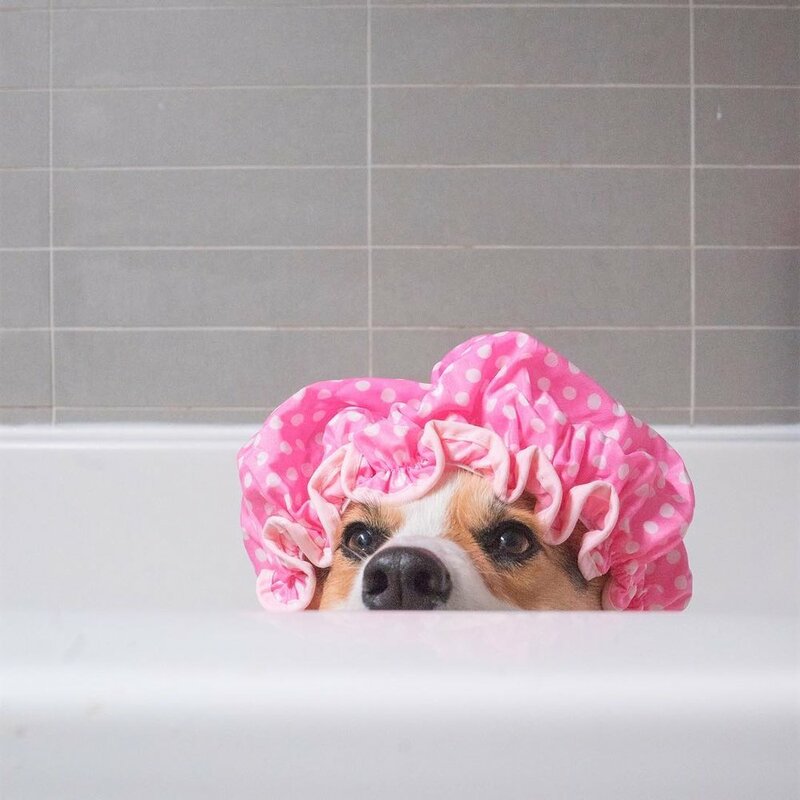 If you love all things pink and fluffy, you will love @paulthecorgi. Although he’s not the most sociable of creatures (hence the name Paul the Antisocial Corgi) he sure can pose for the gram. 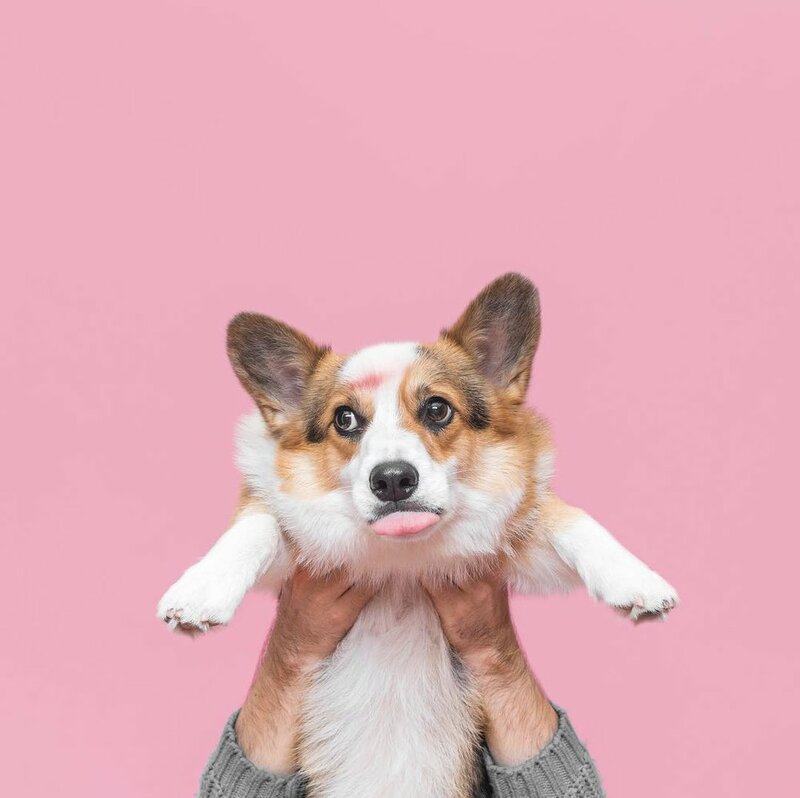 If you like the look of his Insta, you’re in luck…we have an adorable card available on our website here. Next we have the most lovable boy ever…I mean just look at his goofy face. 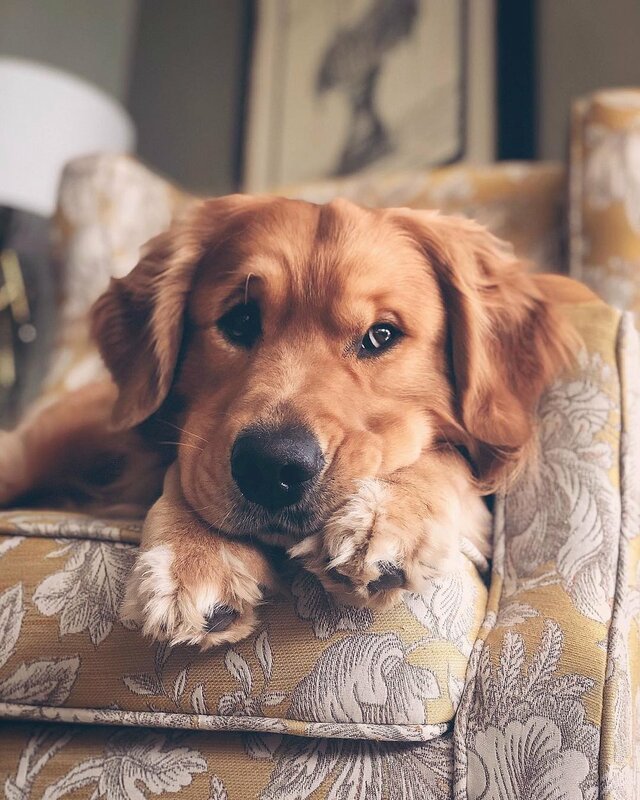 Jaxson the golden retriever lives in Toronto and loves to adventure in the great outdoors with his just as lovable brother and sister, Jughead and Sadie. Go check out his Instagram for not only the best of boys but also an incredible feed aesthetic! Next up we have the adorable Roborovski hamster family and their Instagram @pocketrobo. This family of hamsters will melt your heart with their fluffy feed full of their chubby faces! 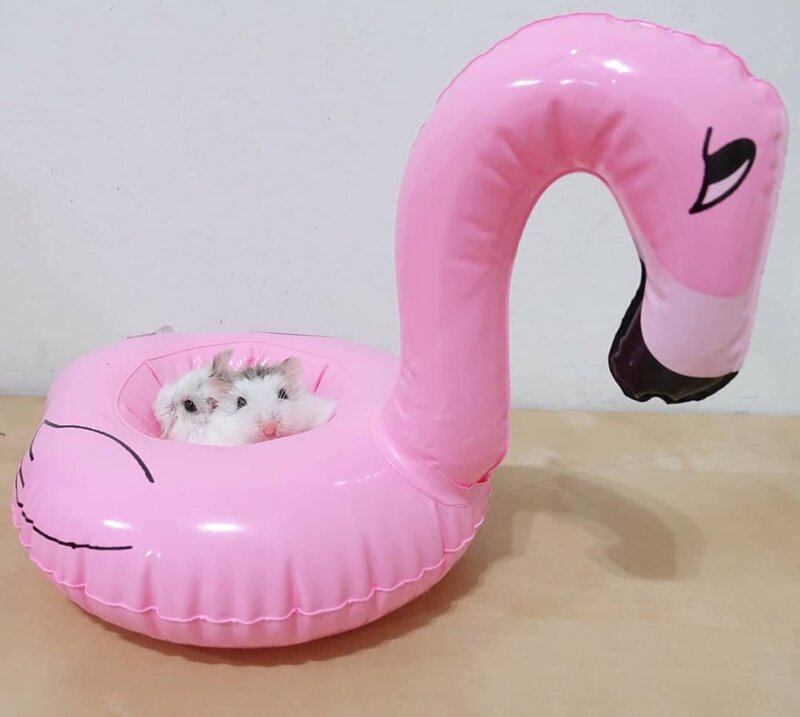 Armed with props and outfits, these hamsters will be sure to make you fall head over heels in love with them! Go check out their Insta for more adorableness! Finally we are sure you will love this pawsome trio! 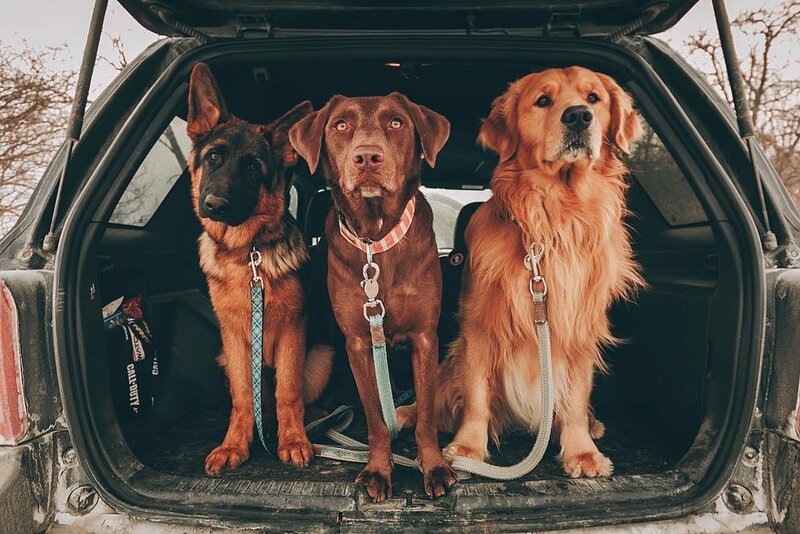 Gumbo, Maple and Aslan make up the delightful Instagram @mycaninelife! 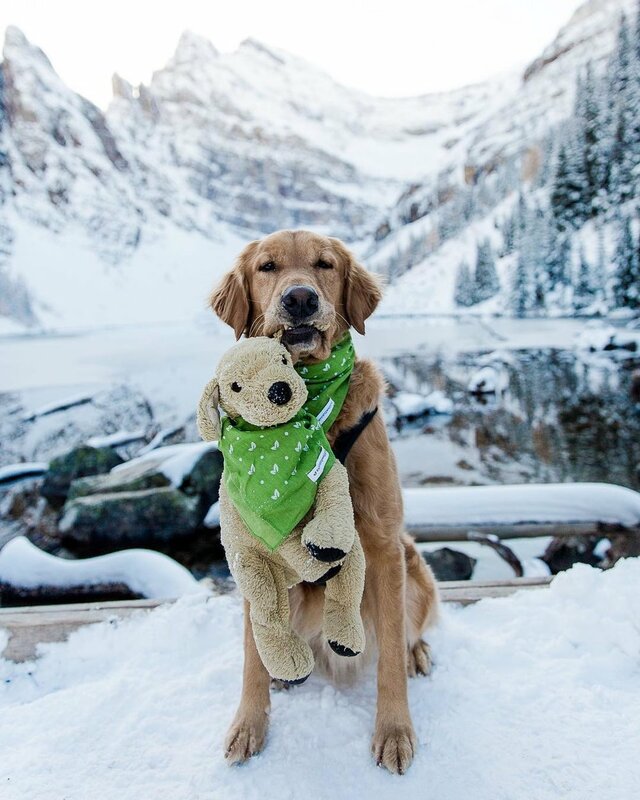 You can follow these little adventurers on their journey through the US wilderness. Like what you see…we have got a card with their lovable faces on it! You can check it out on our website here!